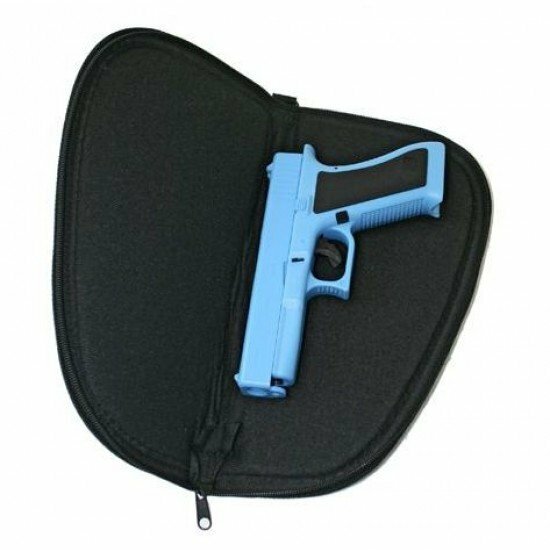 A 15" pistol / gun bag. Well padded with single zip and hanging hook. 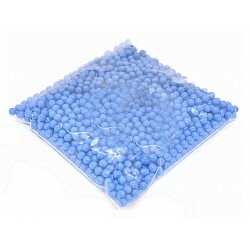 Big Foot Diamond Precision 2000 0.12G BB Pellets..